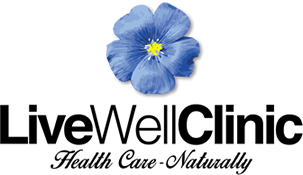 Majella Farrell, Live Well Clinic is a highly reputable specialist clinic that offers a wide variety of complementary therapies for patients throughout Northern Ireland. I hold a vast amount of knowledge within the healthcare industry and I’m confident that I can provide you with the ideal treatment to suit your needs, whether you have suffered an injury as a result of physical activity, or if you need help with food sensitivity testing. I am a fully qualified Naturopathic Consultant, Nutritionist and Homotoxicologist and registered nurse (RMN). As well as this, I am happy to help with reflexology, sports massage and aromatherapy.  I can also provide advice on food and chemical sensitivity testing if required.